Apartment Parcela sells fast on our website. Set in Seget Vranjica, Apartment Parcela features free WiFi, a garden and barbecue. Split is 21 km away. Free private parking is available on site. All units have a dining area and a seating area with a flat-screen TV. Some units include a terrace and/or balcony with sea or mountains views. 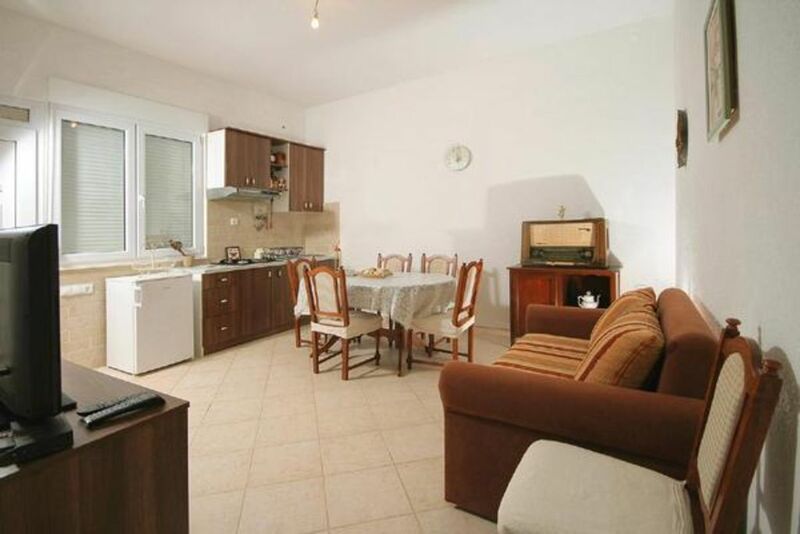 All units feature a kitchen fitted with an oven and refrigerator. A stovetop and kettle are also offered. There is a private bathroom with a bath or shower in each unit. Towels are available. Apartment Parcela also includes a terrace. Hvar is 43 km from Apartment Parcela. The nearest airport is Split Airport, 10 km from Apartment Parcela. This is our guests' favourite part of Seget Vranjica, according to independent reviews.